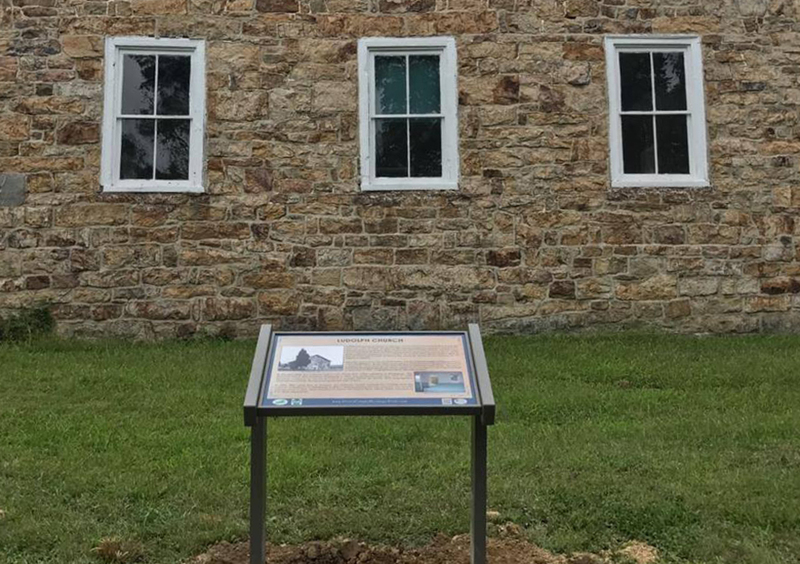 By the year 2020, over 100 National Park Service style historical exhibits will be installed throughout Perry County. 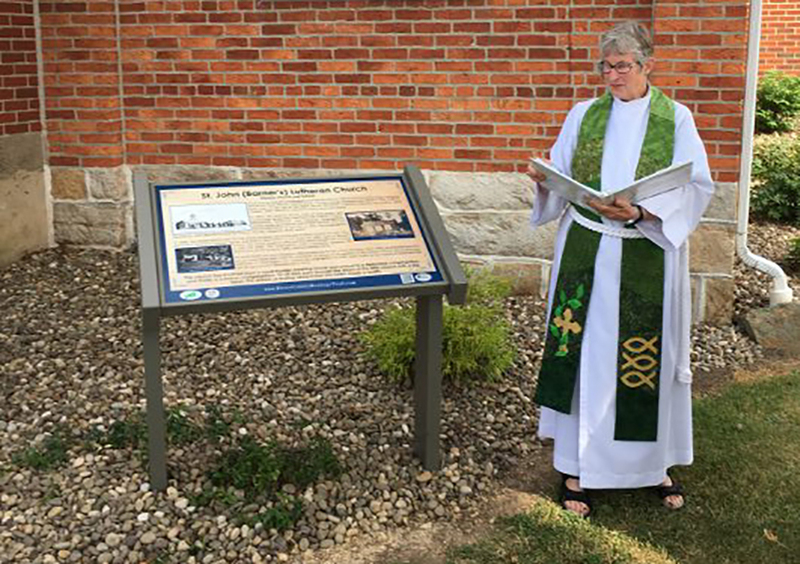 The Perry County Bicentennial Committee decided to begin the project several years ago, for the anniversary of Perry County’s legal establishment. 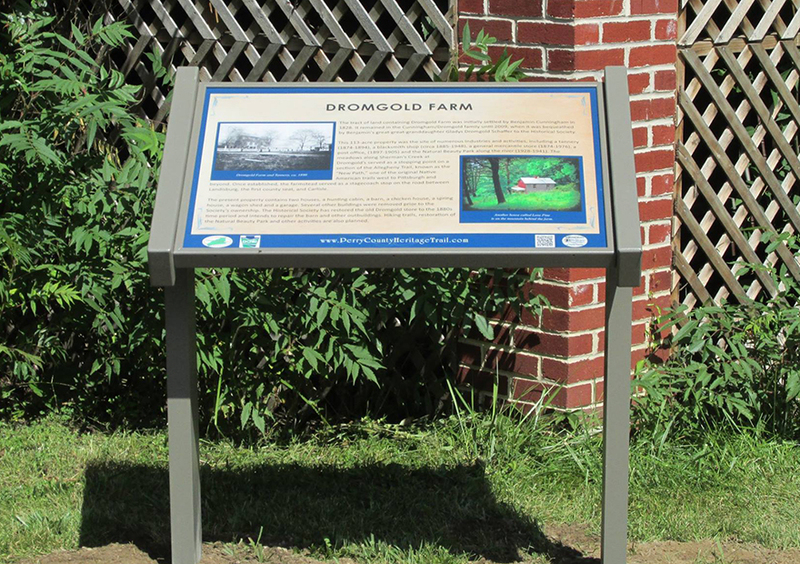 Numerous interpretive panels have already been designed, manufactured, and installed through the county. 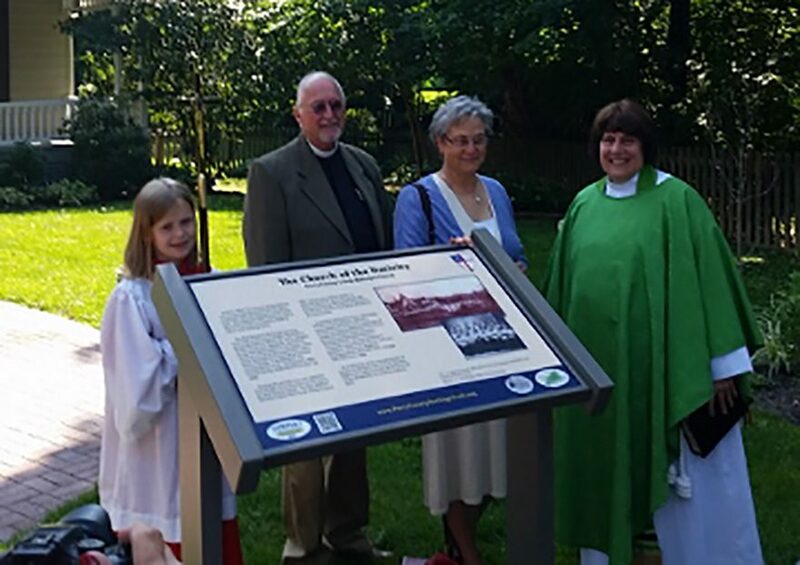 Over 25 exhibits will be placed at Bicentennial Plaza, at the Lynn Sheaffer Dum Memorial Park. 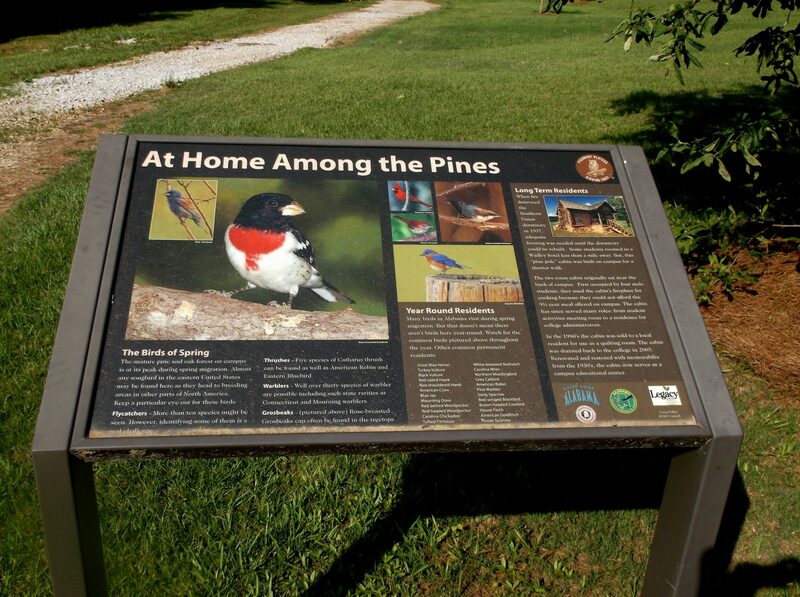 The interpretive panels of the “Lasting Legacy” project tell the story of this unique county, which is bordered by three mountain ranges and the Susquehanna River, largely rural yet adjacent to Carlisle and Harrisburg. 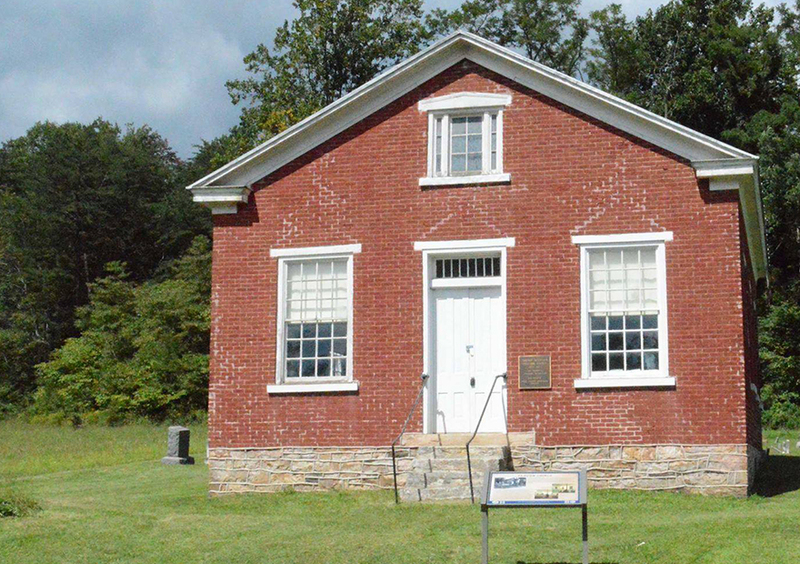 Perry County is roughly half the size of the state of Rhode Island, yet has only 1/20th the population. “Through a bid process, and recommendations of PA DCNR, Pannier was chosen as the manufacturer for the interpretive exhibits… Virtually no government money was provided. 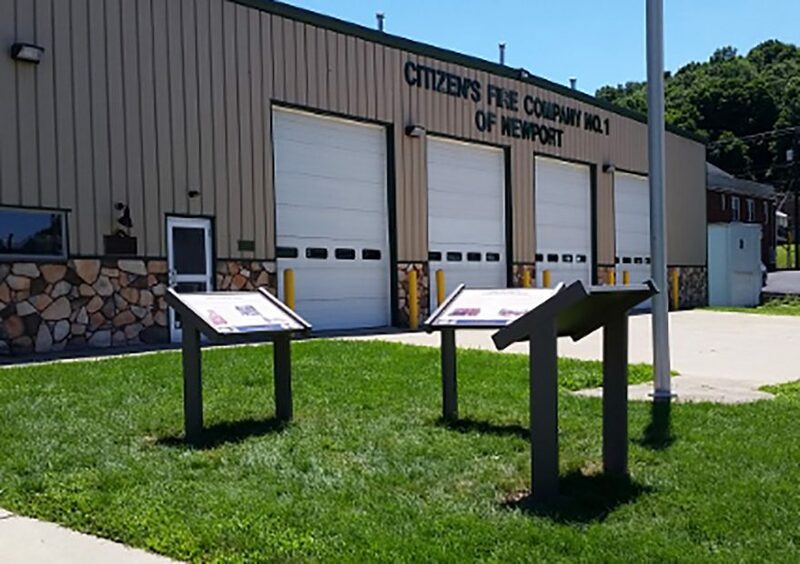 The majority of the project was sponsored by individuals, civic clubs, churches, foundations and family groups.” Perry County chose to use our durable Fiberglass Embedded (FE) panels, along with a variety of styles of exhibit bases and frames – Traditional T, Wall Mounted, and Upright styles. 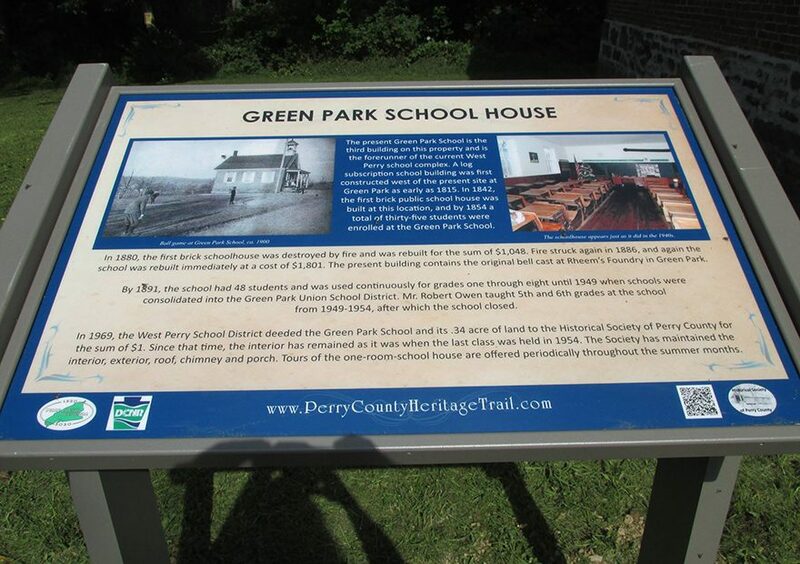 For more information on the Perry County Heritage Trail, check out their website: http://perrycountyheritagetrail.com/. 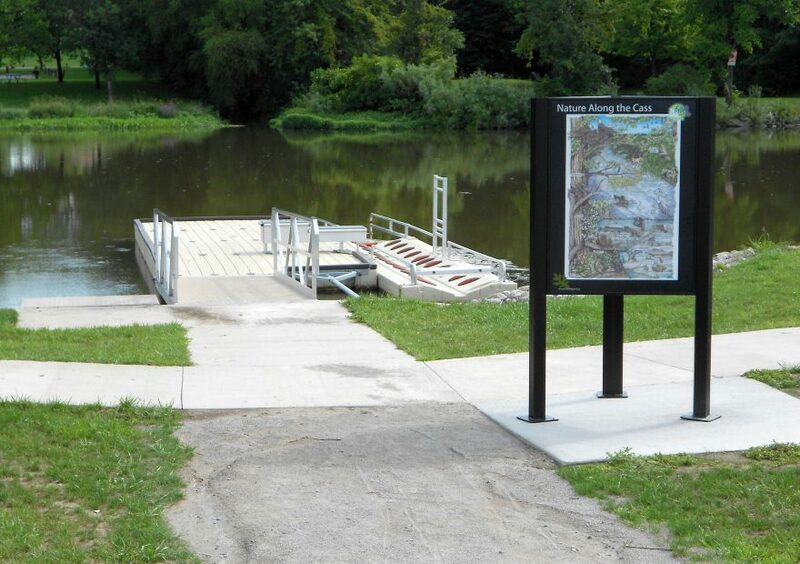 For more information on how Pannier can help you with your next project, contact us here. 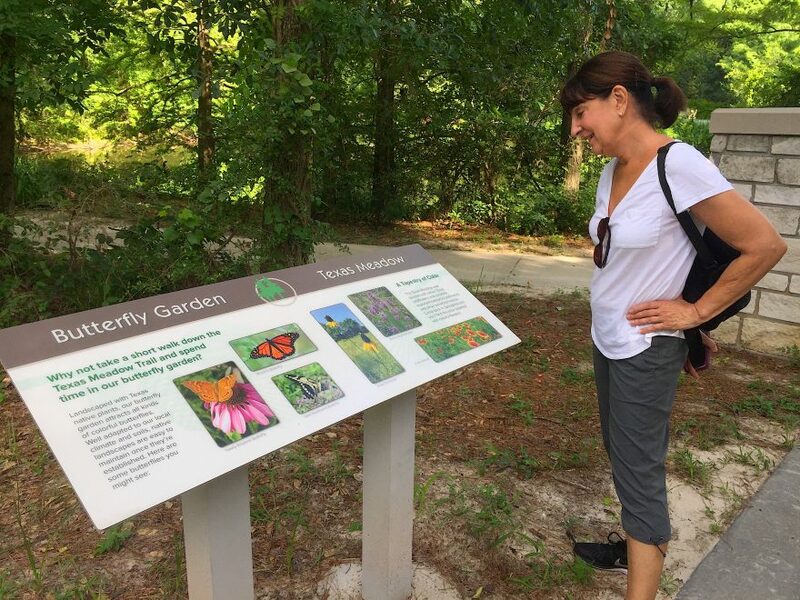 Organized in 2007, the Cass River Greenway initiative has a goal to boost recreational opportunities and promote environmental well-being of the Cass River Corridor in Frankenmuth, Michigan. 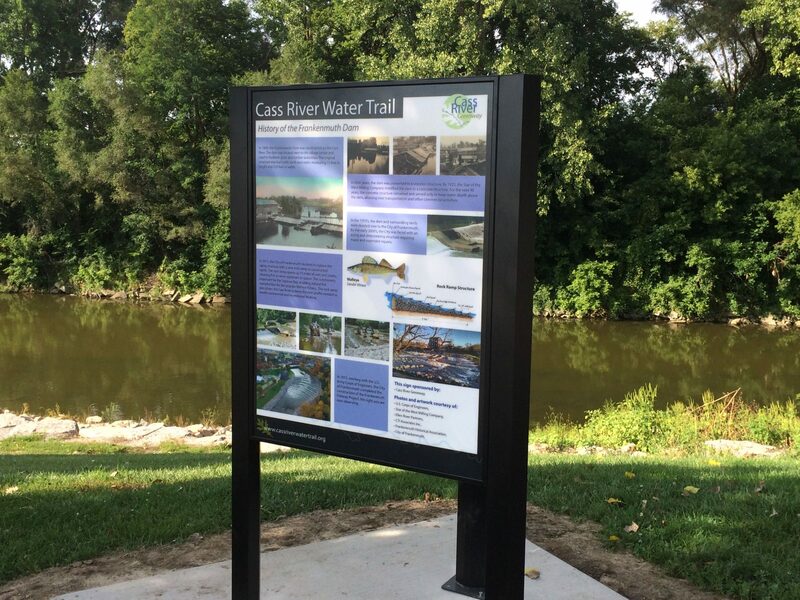 In the decade since its inception, the Cass River Greenway has worked with municipalities to provide public access points and increase awareness of the river. 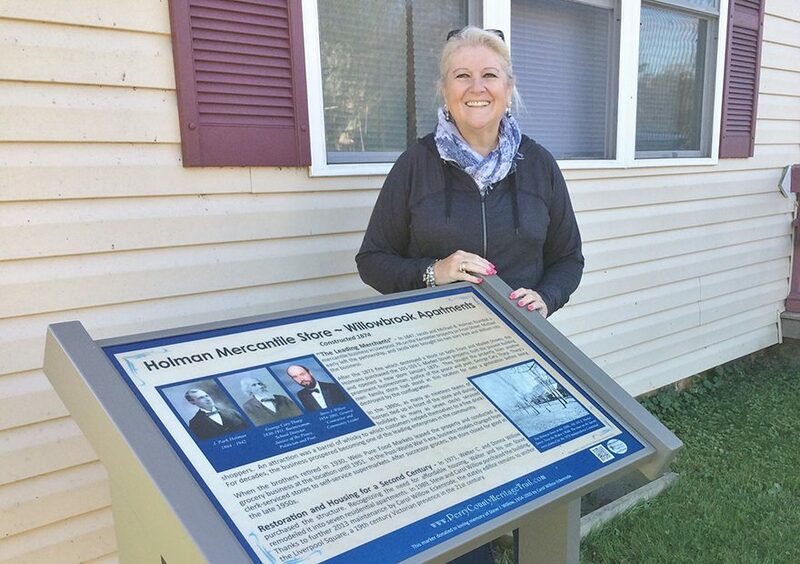 As part of the change, volunteers have worked with Pannier to produce Fiberglass Embedded (FE) panels and upright triangular exhibit bases to better orient and educate locals and tourists alike. 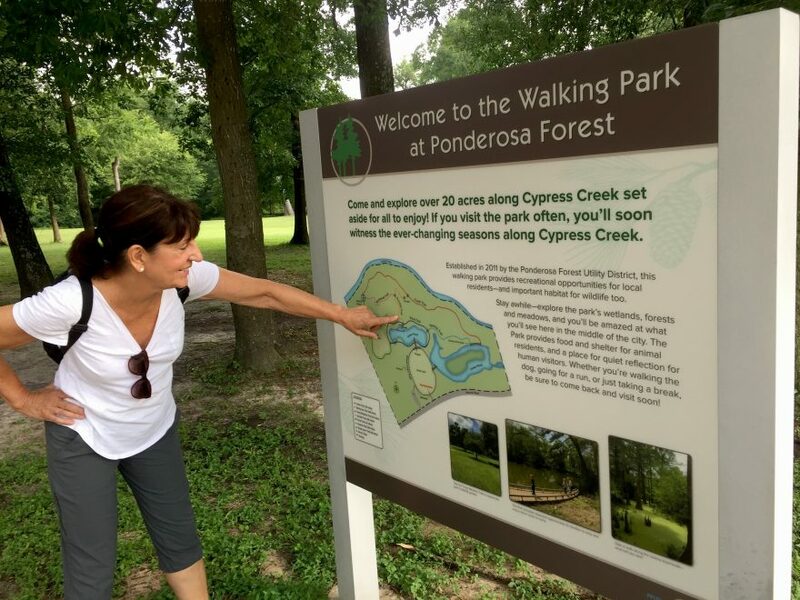 Surrounded by lush foliage and home to abundant wildlife, the Ponderosa Walking Park is a hidden gem just to the north of bustling Houston, Texas. 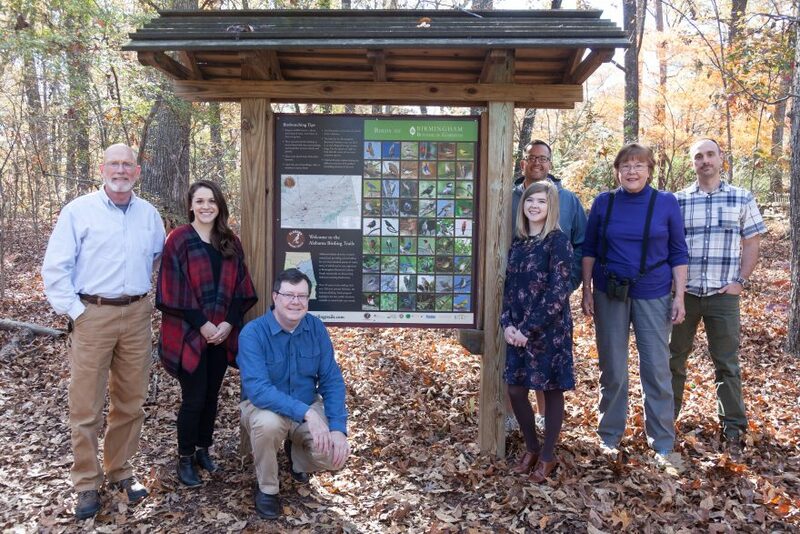 With a goal to engage visitors and raise awareness for the park’s natural resources, the Ponderosa Forest Municipal Utility District and Interpretive Insights partnered with Pannier to develop durable educational and wayfinding exhibits. 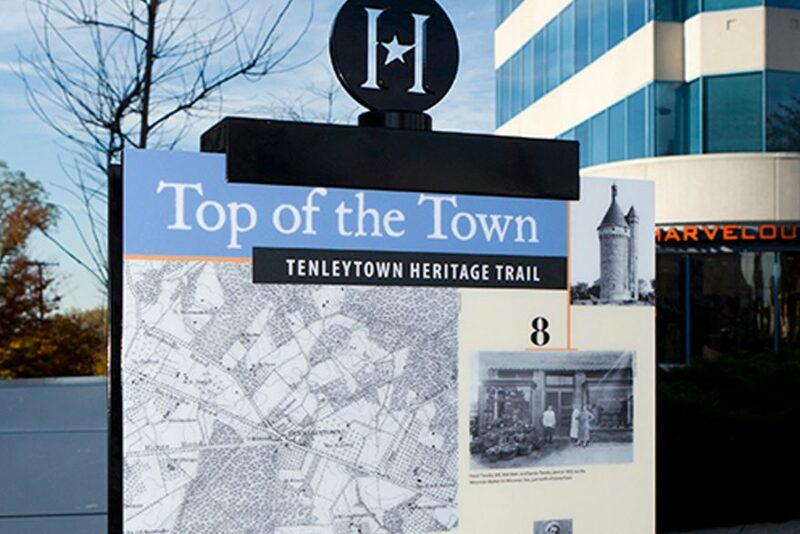 With the myriad of history and culture surrounding the Washington DC area, Cultural Tourism DC has found a fresh new way for tourists to explore the city through its Neighborhood Heritage Trails. 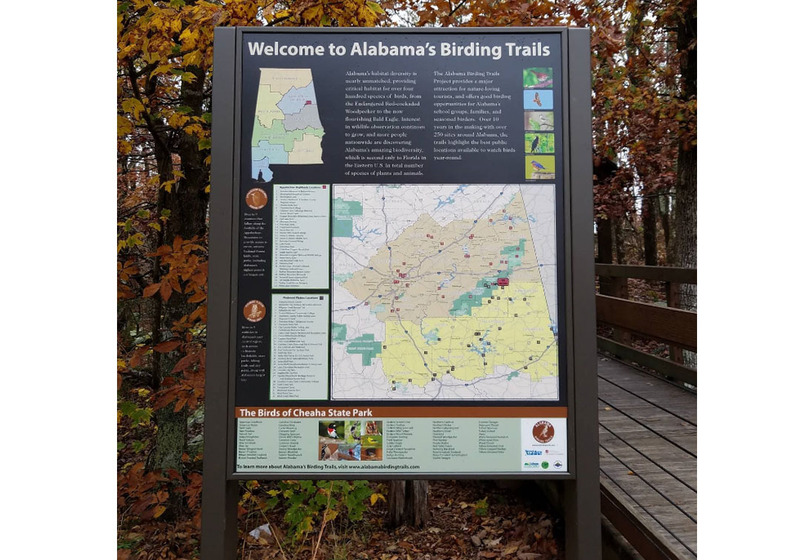 These twelve self-guided walking trails give tourists the opportunity to explore, shop, dine, and exercise among different neighborhoods, at one’s own pace. 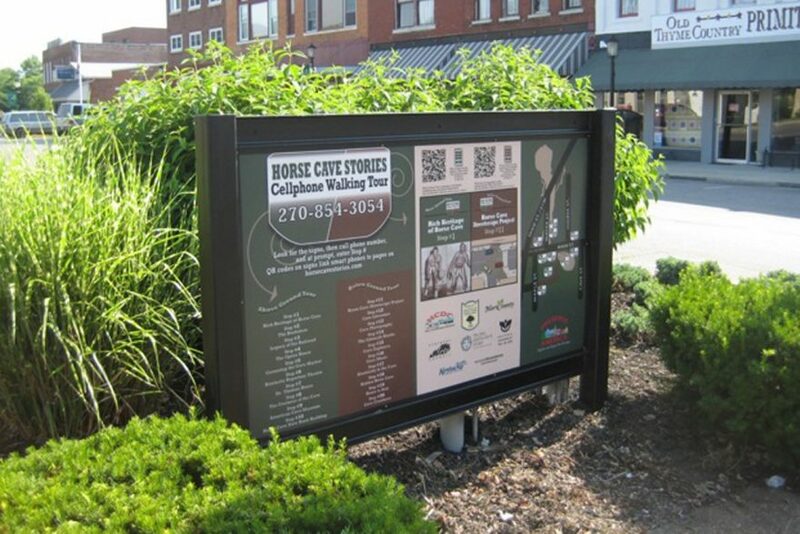 In June 2012, the city of Horse Cave held their ribbon cutting ceremony for their new city walking tour. 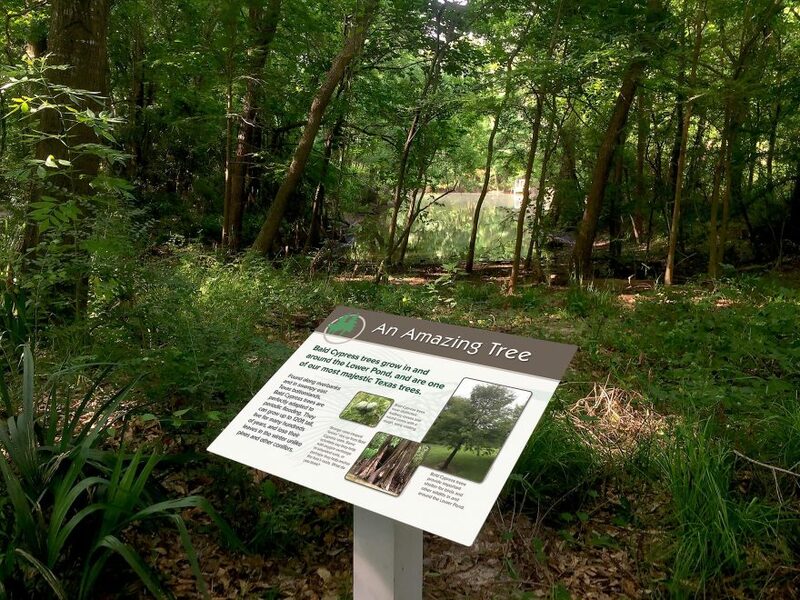 The city of Horse Cave is quite unique – it is a city built over the top of a cave. 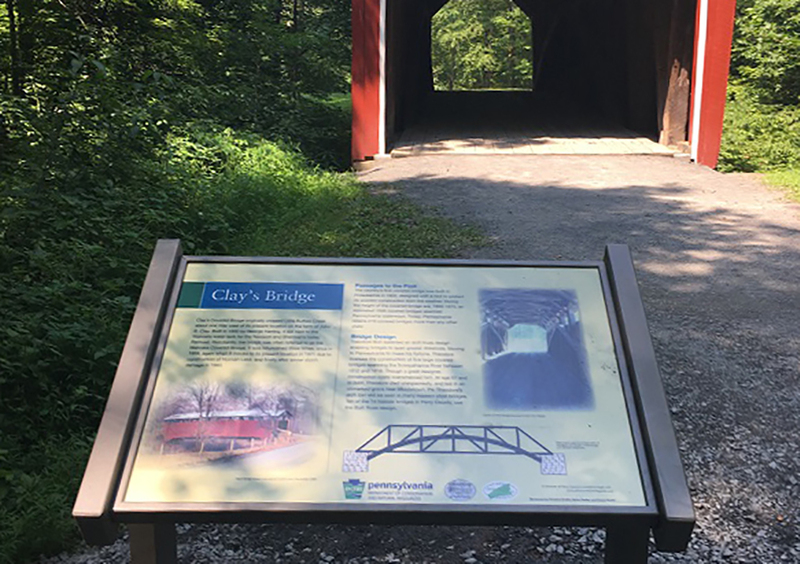 The mouth of the Hidden River Cave is in the center of town, as well as the center of the region’s colorful history and heritage.